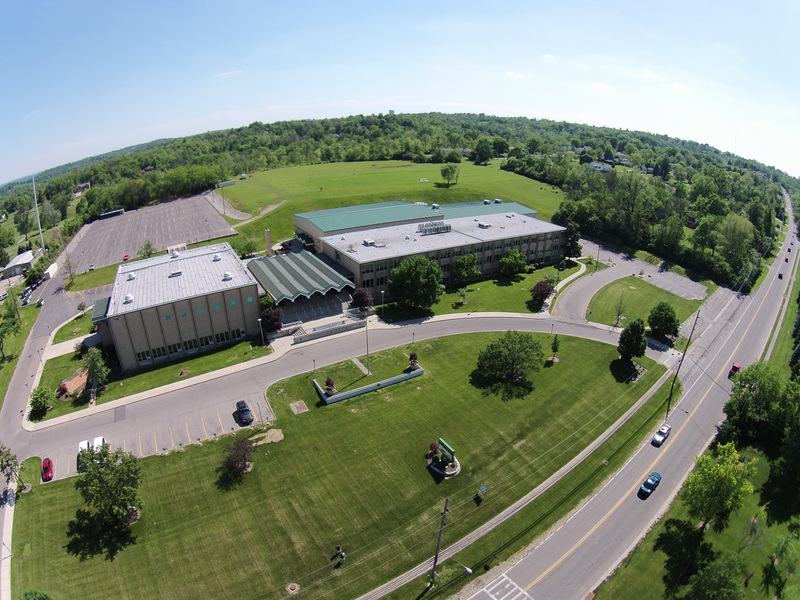 The Annual Report summarizes financial gifts to Badin High School for the previous fiscal year (July 1 - June 30) and is produced in November of each year. 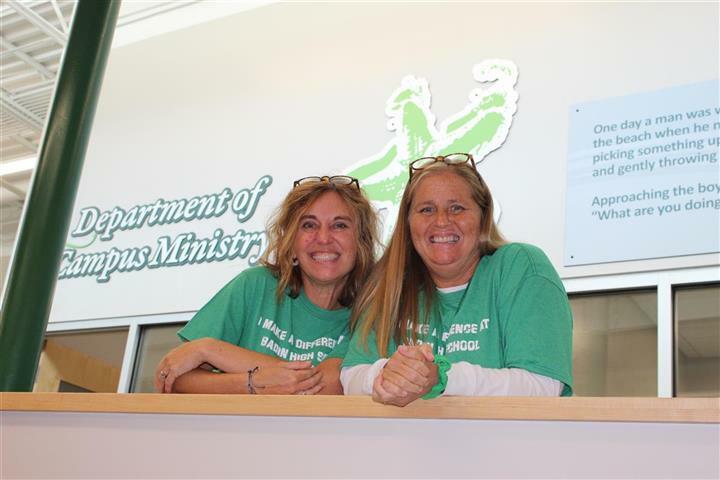 It recognizes those who give unrestricted and restricted gifts to the Annual Fund, matching gifts from employers, major gifts for special projects and endowment, planned gifts, our corporate partners, and sponsorships for our signature events. An important section in the Annual Report is recognition of our scholarship funds. 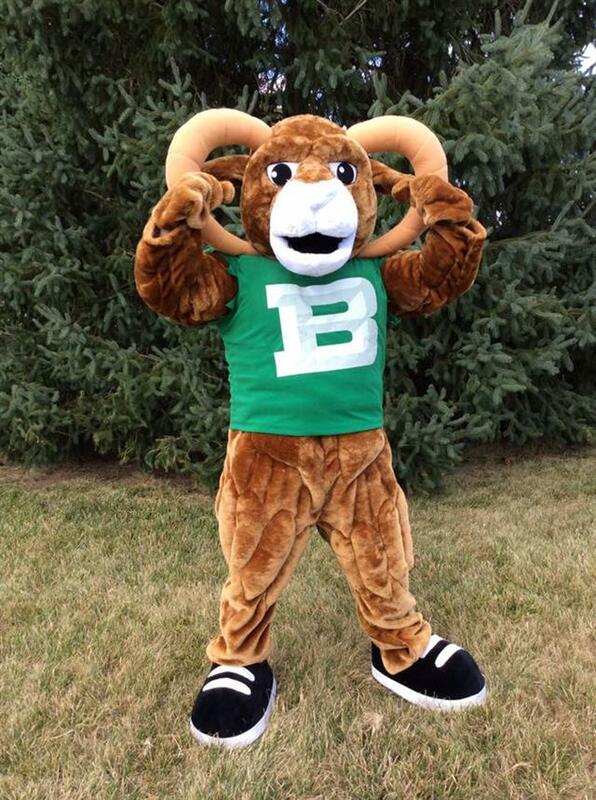 Nearly one-third of Badin students require some form of financial assistance in order to attend Badin. 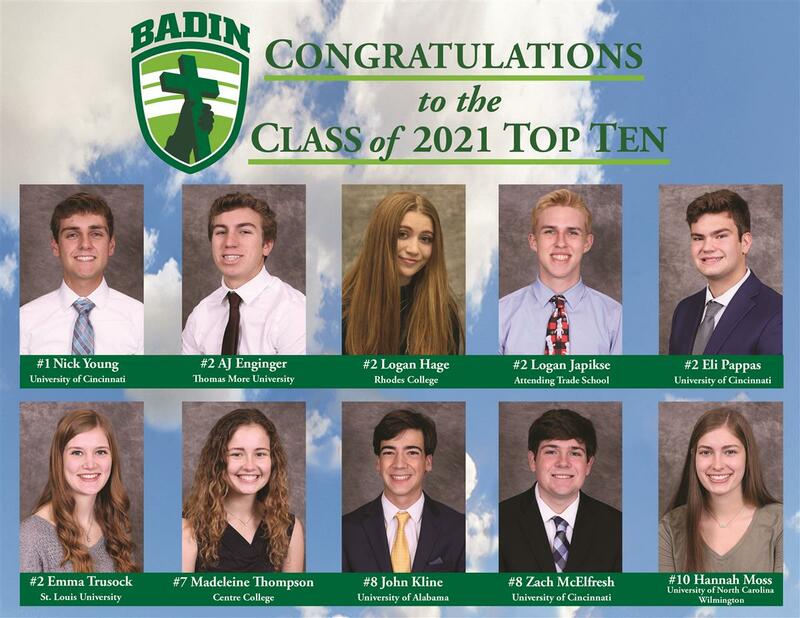 If not for these scholarship funds, a Badin education would be out of reach for so many families. We honor these funds and the donors and families who support them. We are humbled by the financial contributions we receive from friends, alumni, parents, volunteers, faculty and staff, and we thank you for your loyal support! 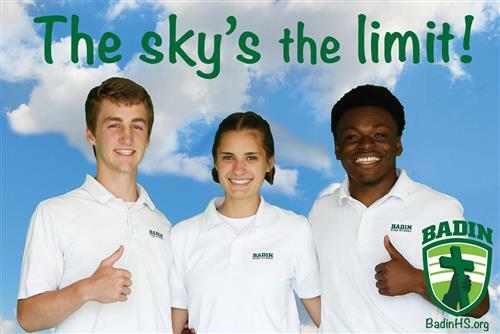 We pray that you will continue to support Badin with gifts of time, talent and treasure.